From board games to gadgets, these get the stamp of approval. Being a 12-year-old kid isn't easy, and neither is shopping for them. They are at the age where they're figuring out who they want to hang out with, and their friends are of utmost importance. They may or may not get offended if you call them kids. To make finding the best gifts for 12-year-olds a little less complicated, we've found some mom-approved options they're sure to love. From a digital flat iron to a Giant Jenga and the coolest game controller, there's sure to be something for every finicky tween on the list. Most 12-year-old boys are easily entertained by smelly things! This is a fun party game that literally stinks with more than 50 scratch-and-sniff mystery smells. This will put their sniffers to the test. Test their skills with the Air Hogs Extreme Air Board! 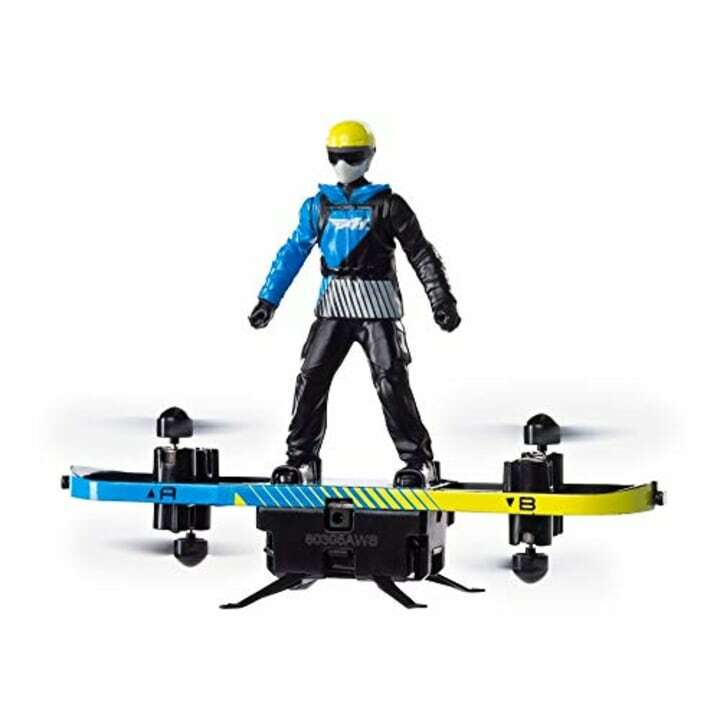 This 2-in-1 RC flyer transforms from a stunt board to a paraglider. Float it through the air and see what kind of tricks it can pull off! 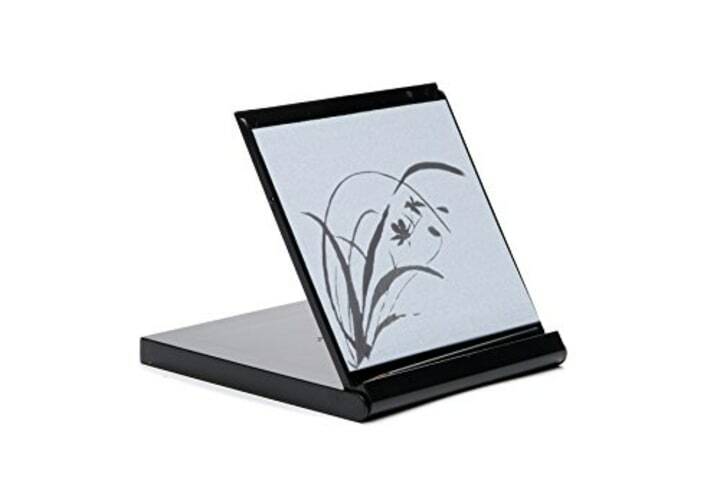 Dip the brush into water and make a masterpiece on this simple canvas. When the water evaporates they can start all over again. 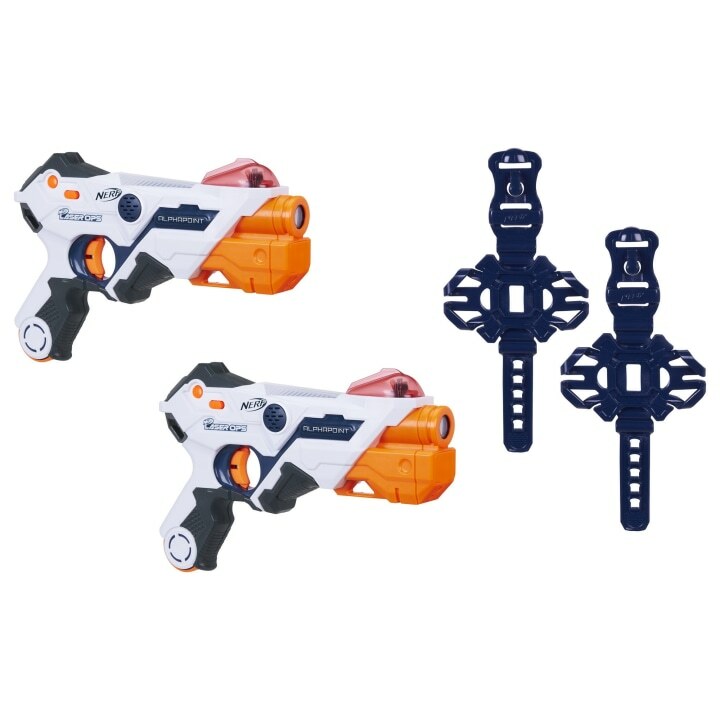 This is the perfect gift for a curious kid who gets bored with most toys. 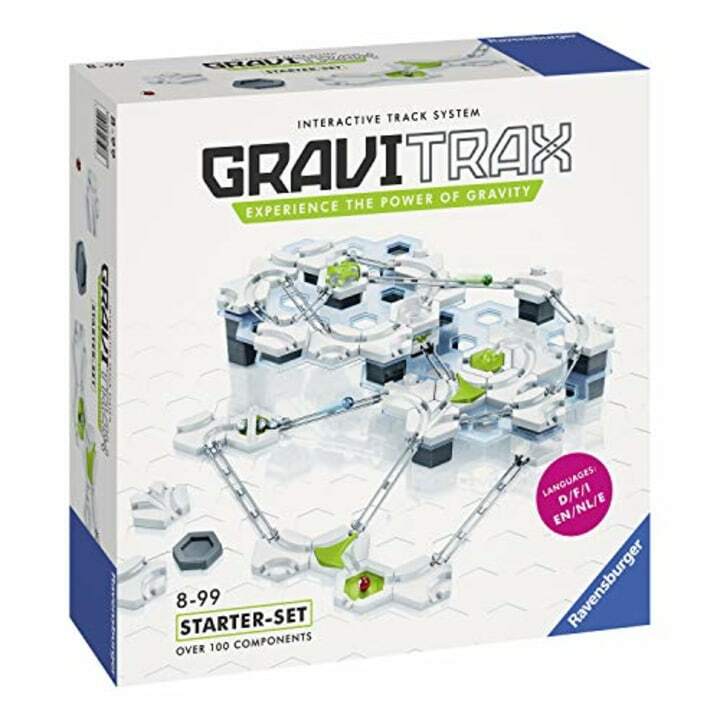 They'll design and build their own race tracks and experiment with gravity, magnetism and kinetics to race a ball to the finish on this interactive track system. Take turns naming things in certain categories until the brain timer farts! This is sure to get a chuckle from everyone. Also check out this $20 flat iron we tried and loved. Maintaining the mane might be important to your tween, and this ceramic flat iron will make sure their tresses are perfectly smooth. 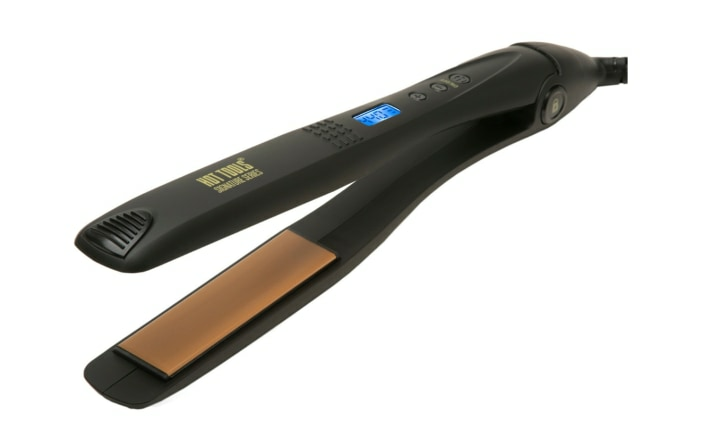 This digital iron reaches up to 440 degrees and helps reduce frizz. This bag will always be cherished by your pre-teen. 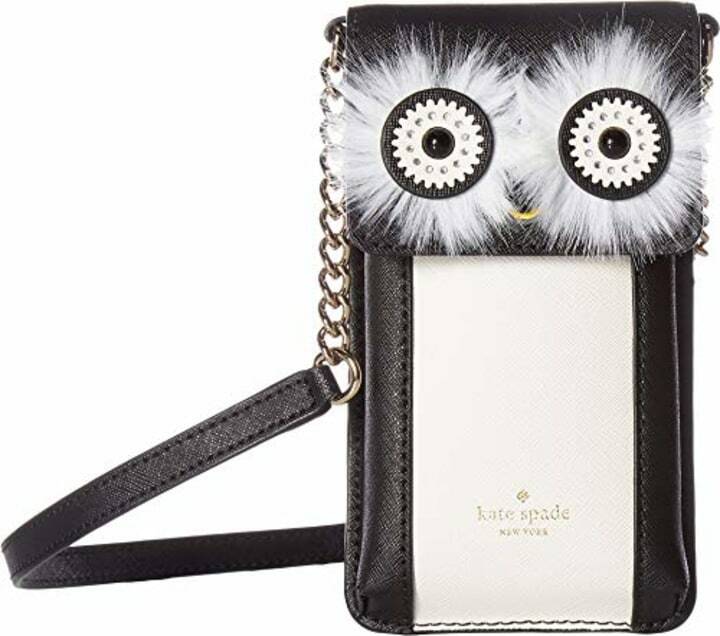 The Penguin Crossbody purse is the perfect accessory to store their phones safely and keep any cash for a last-minute hot cocoa. 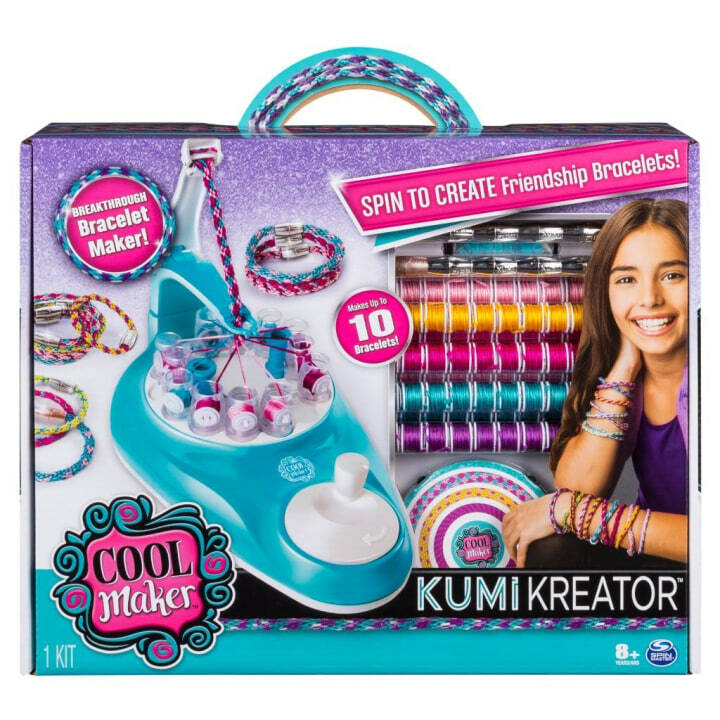 Spin this handy tool to create sweet friendship bracelets that turn into awesome gifts for their friends! 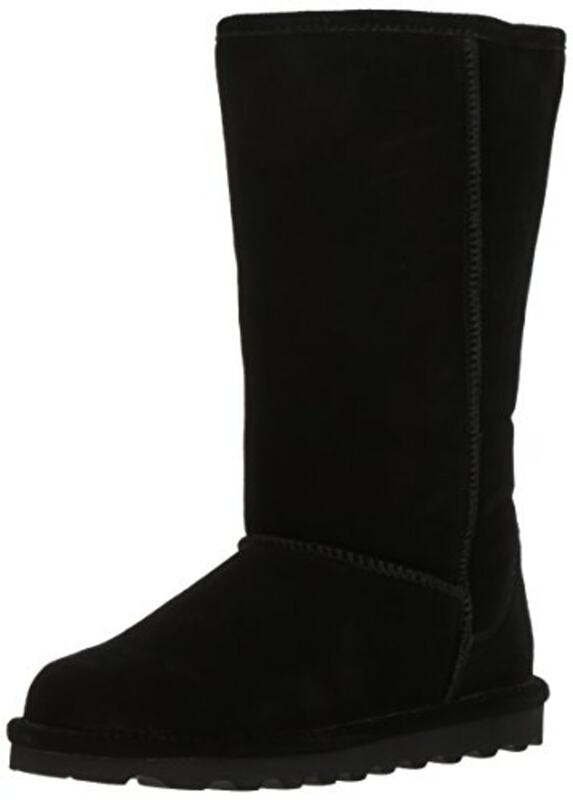 This classic suede boot will keep her feet toasty and let her shine as a fashionista. Don't worry about getting these dirty because the suede is treated with NeverWet technology that repels salt and water. Kids will love this 2-in-1 digital camera and printer. 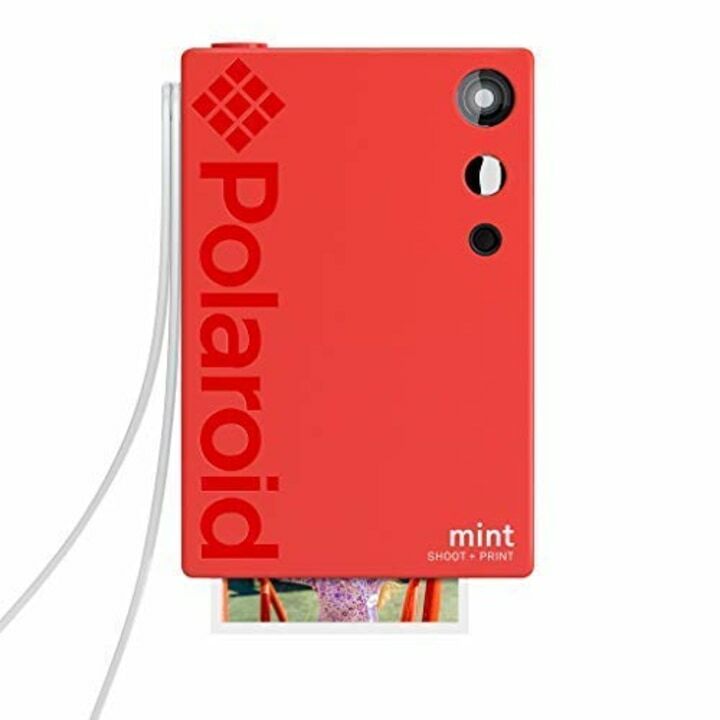 Snap a selfie and print the photo instantly! The compact design also slips perfectly into a back pocket. 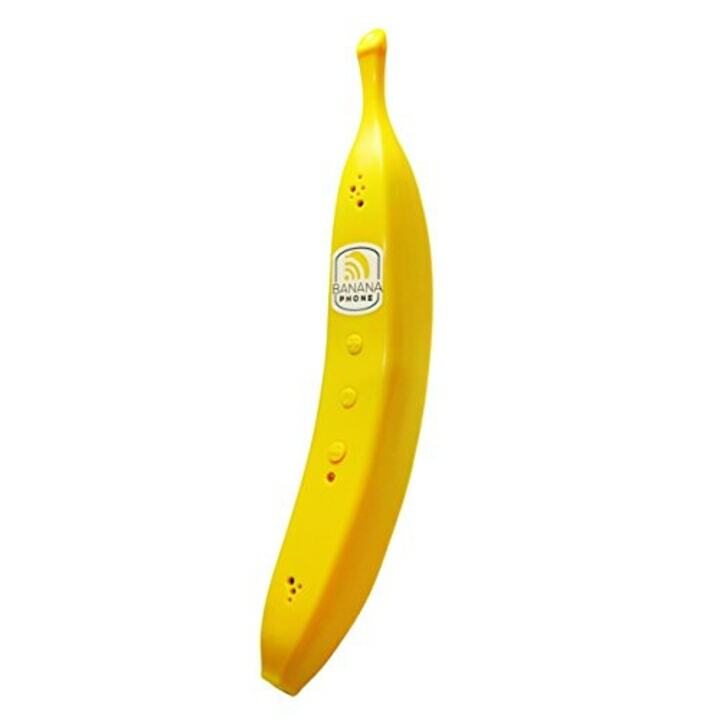 Pair this Bluetooth-enabled banana handset to your cell phone and get talking! It also supports a great cause, too. The company donates 1 percent of all revenue to support gorilla conservation in the Democratic Republic of the Congo. 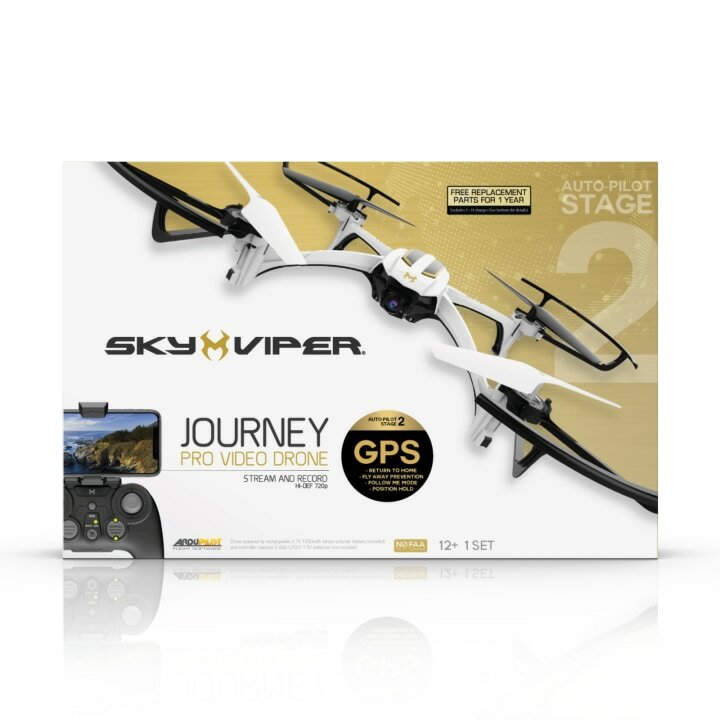 No need to worry about losing this drone because its new GPS tracking system returns it straight home at the push of a button. It also streams wide-angle videos so they can see exactly what the birds are seeing up above! 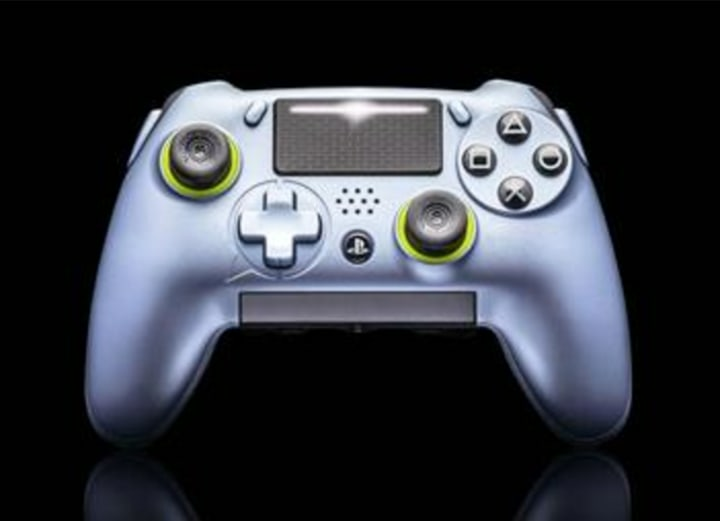 Gift your 12-year-old the wireless controller that professional gamers swear by. Achieve precision gaming with the customizable side action buttons, hair triggers, lengths, stops and tension. Adjust the sound with the audio touch bar for a truly high-tech experience. This is perfect for your tween's next sleepover. Connect a phone or tablet for a night of nonstop karaoke! 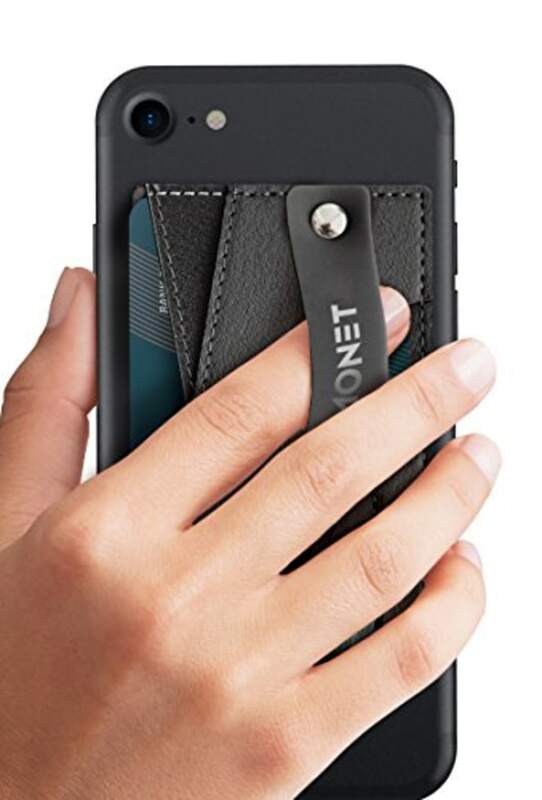 This cute little carrier has a secure grip, slides flat when the phone is in a pocket and slides open when someone is holding it. It also has two pockets to hold any cash or credit cards. 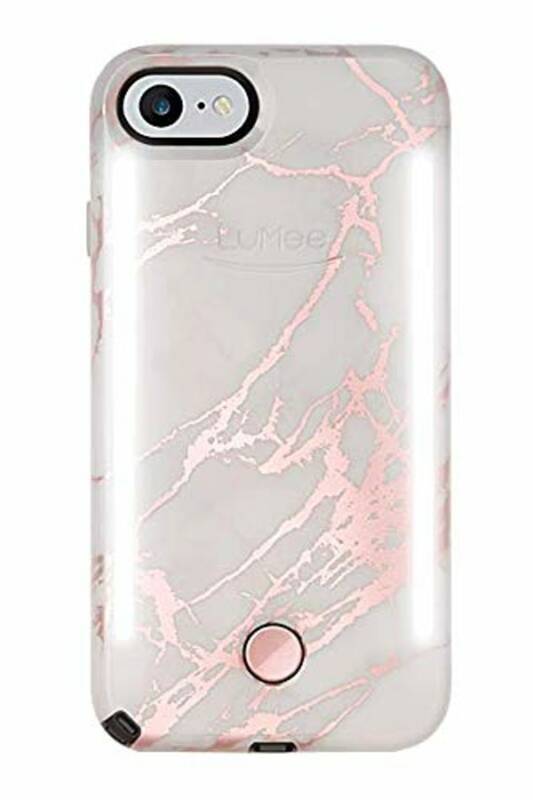 The perfect selfie is everything at this age, and this phone case makes it happen! This newer version of the influencer-approved case has dimmable LED lights on the front and back. 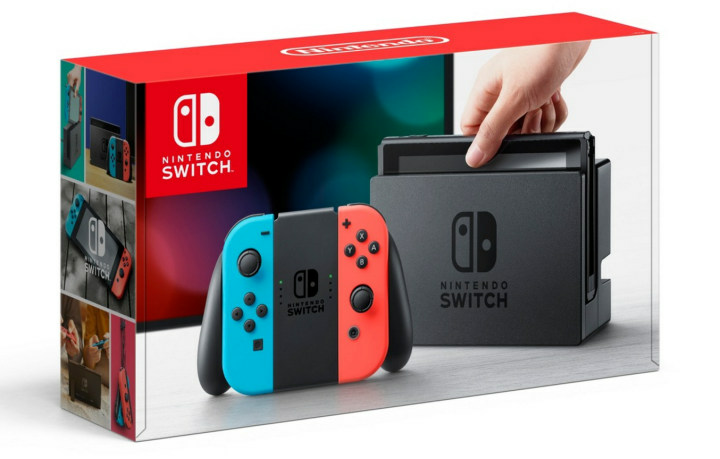 The versatile Nintendo Switch can be played in two ways — at home positioned in its docking station or on the go as a handheld game system. We love it for family game nights! No matter the age, everyone loves a good villain. 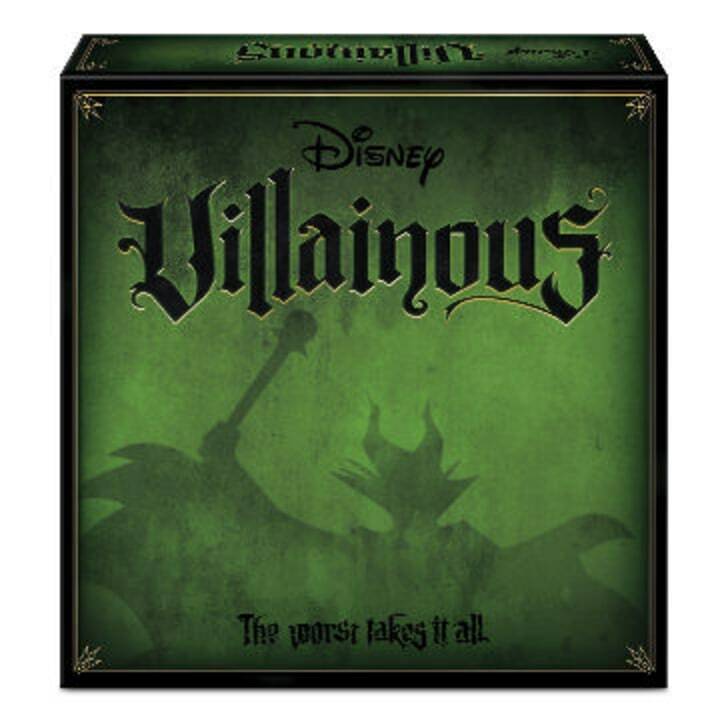 This board game from Disney gives older kids a chance to remember their favorite Disney villains while setting traps and wild curses as their favorite evil-doers like Maleficent, Ursula, and Captain Hook. Find out who will triumph over evil and win! 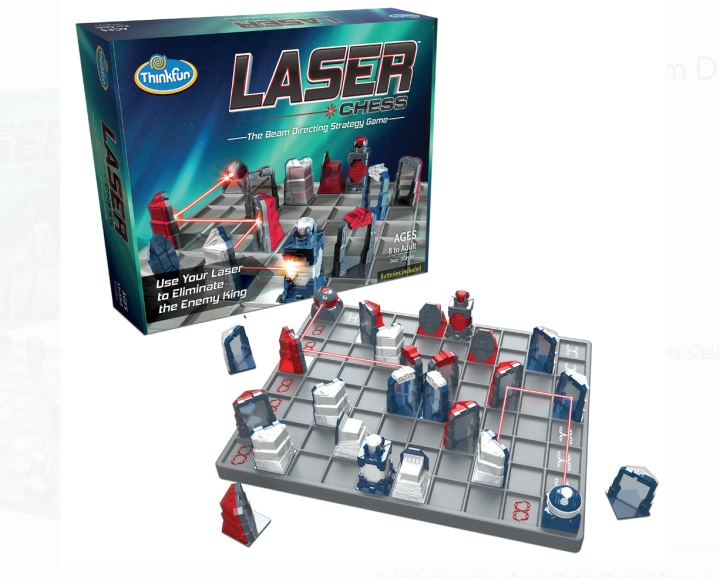 Laser Chess is a great STEM toy for both boys and girls. It's just like a traditional game of chess ... but with lasers! 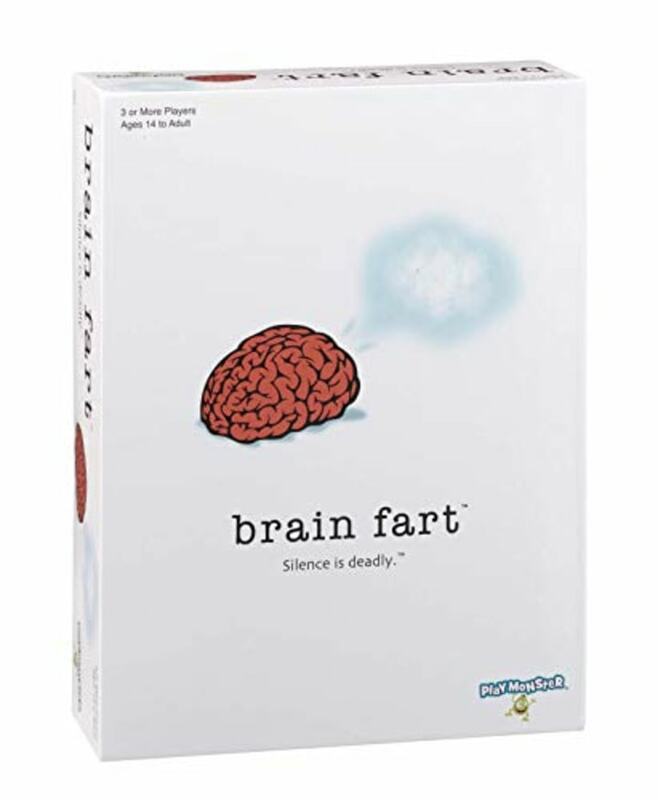 This game helps develop critical thinking skills and is a MENSA Select award winner. 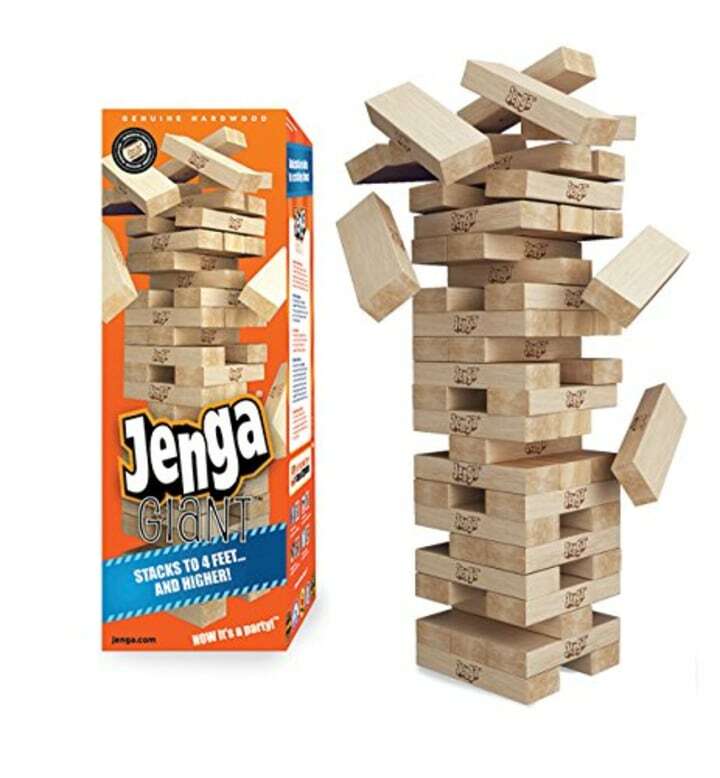 Here’s a jumbo take on the original Jenga game. The design can reach heights over 5-feet tall, and it's perfect for entertaining friends! 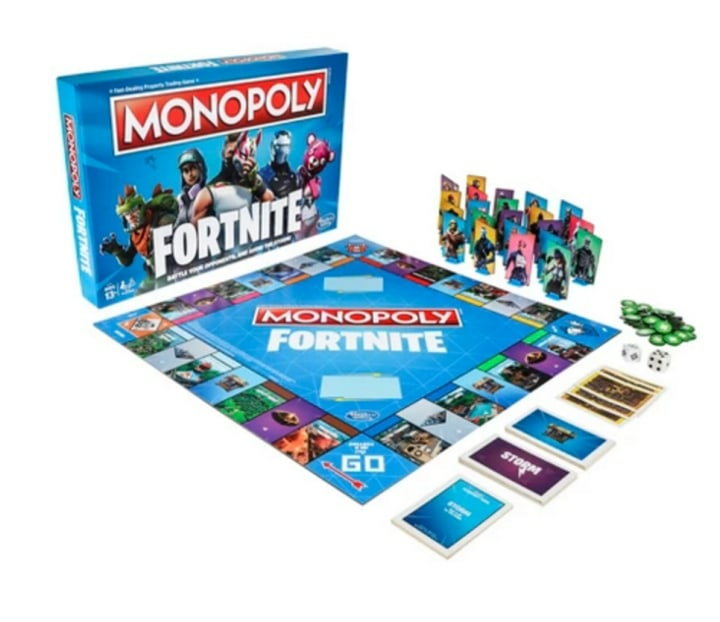 This edition of the classic Monopoly game is inspired by the Fortnite craze that took over millions of kids' lives last year. How long can you survive in the game? This is a hilarious new party game that will have everyone laughing. 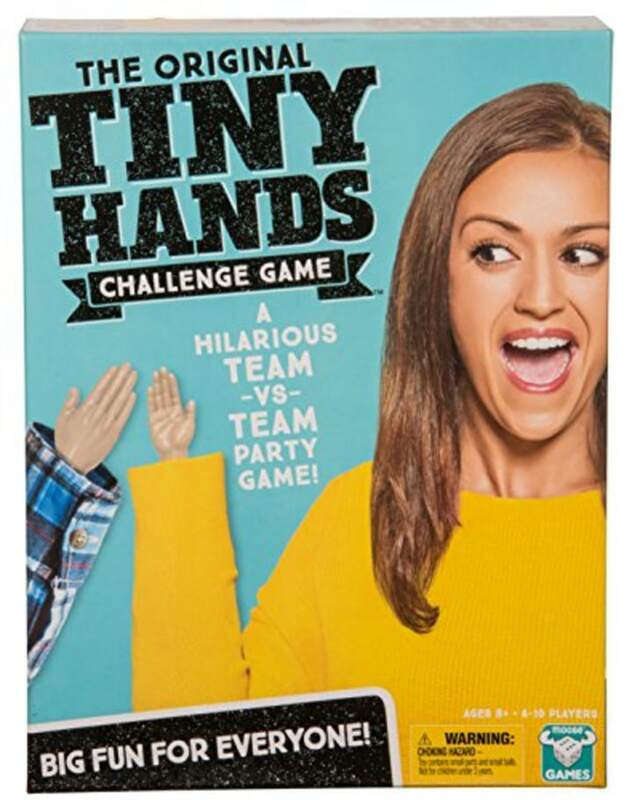 Compete and earn points in fun physical stunts with two pairs of tiny hand props. Fly to Mumbai, London or New York City! 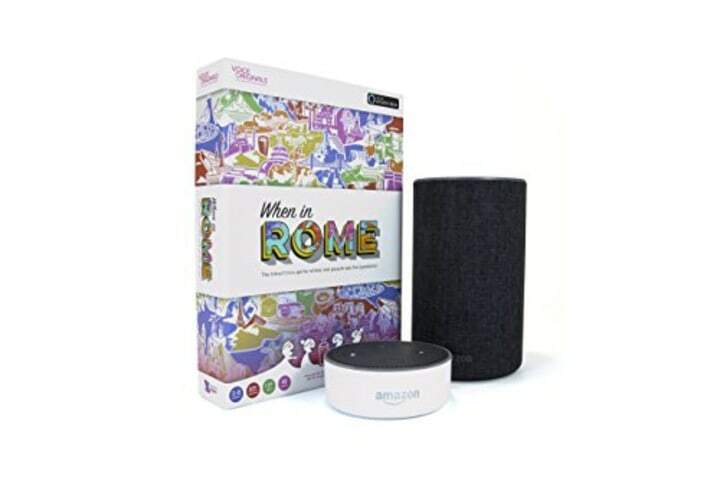 Amazon's Alexa acts as the host of this game to bring your child around the world. Here's a twist on this classic party game Twister! 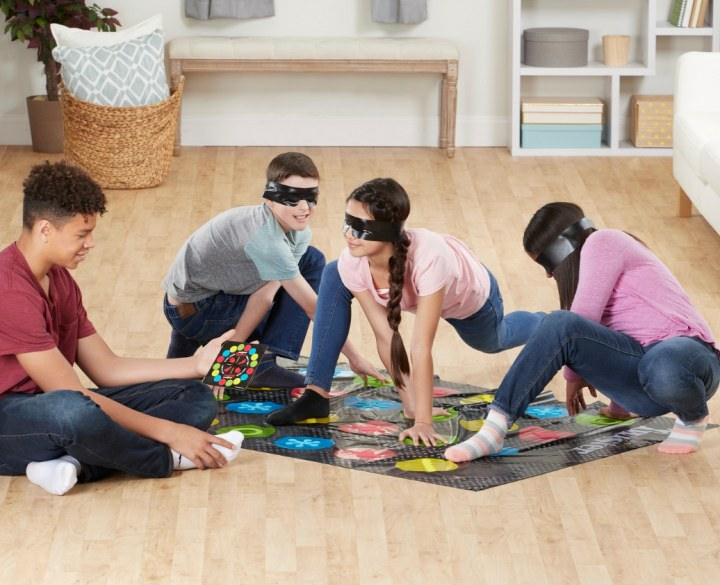 It's the same game, but this time played wearing blindfolds. Players still move to spots on the mat, but now they play completely by touch and memory. Who will be the last player standing? 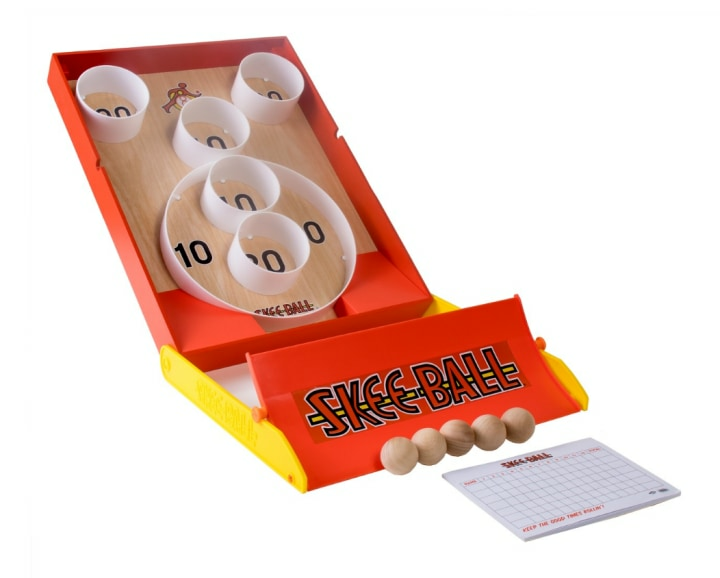 Your child will love competing with their friends in this classic arcade game. It's also easily portable so they can keep it at home or take it to a friend's house. These funny, ugly monsters are creepy, mysterious and kind of cute? The brand was originally launched on Etsy where people loved their real-looking dentures. Now, it's one of the hottest toys for millennials and Hollywood stars. Every kid likes a good jigsaw puzzle. 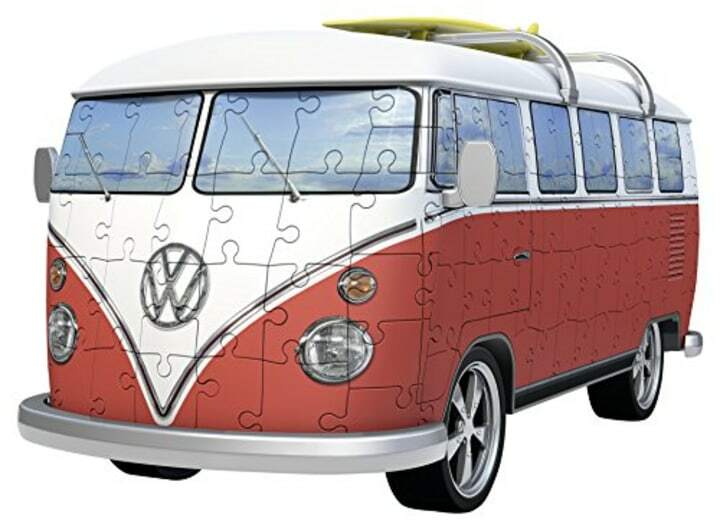 Hang loose as they piece together one of the retro Volkswagen designs. This is the ultimate three-wheeled cruiser. 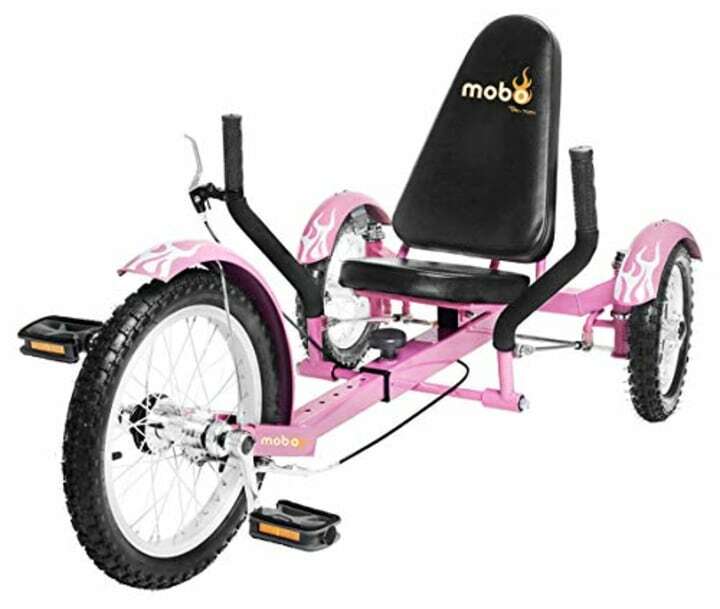 A new, innovative rear-wheel steering system and a sleek design will give your kid quite a workout, too. This is laser battling as you've never seen it before. Blast up to 225 feet and connect with the app to track statistics and more! 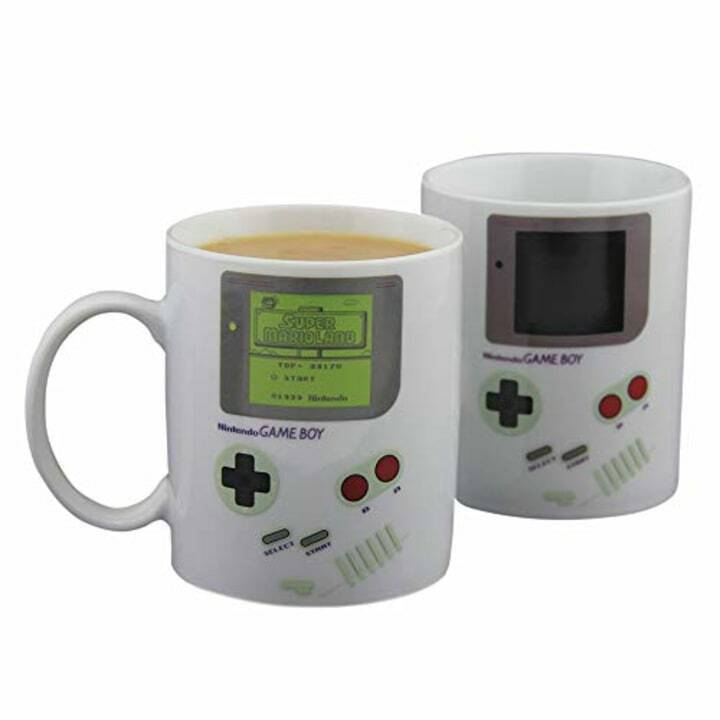 Your gaming child will love sipping hot cocoa while watching the heat-controlled GameBoy console light up with a game on the mug. It's a great stocking stuffer. 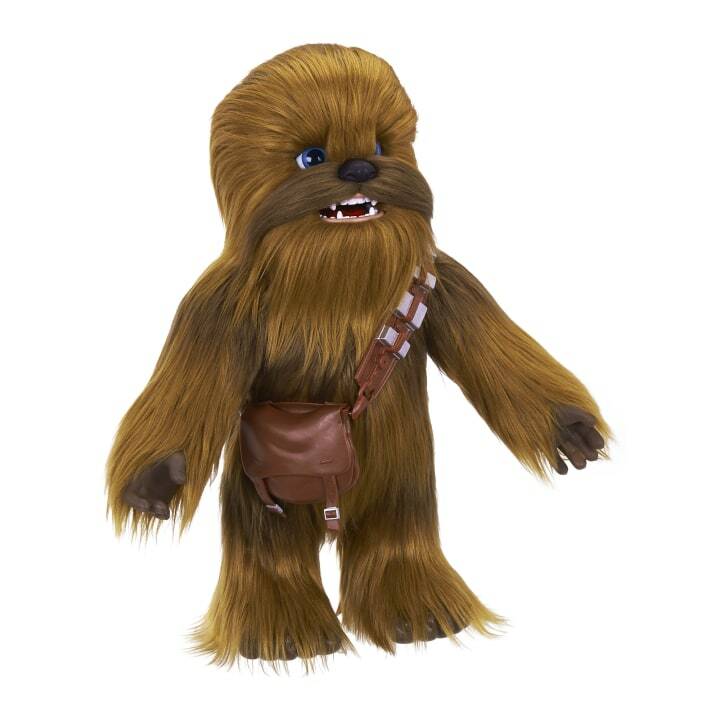 This interactive Chewbacca is the perfect gift for the "Star Wars" fanatic. There are more than 100 sound and motion combinations to discover. He even has great facial expressions and, of course, responds in the Wookiee language!